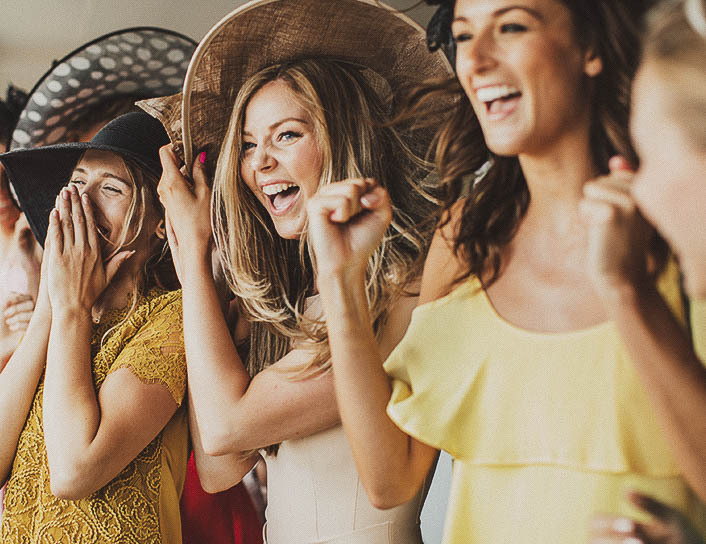 El Paseo Hotel offers beautiful South Beach accommodations for special events, from bachelor/bachelorette weekends to family reunions and wedding celebrations. Invite your out-of-town wedding guests to experience our intimate, boutique atmosphere and friendly staff on historic Española Way. We offer charming private event space with catering packages that can accommodate 30 people at the hotel, and we're steps from several restaurants on Española Way for larger events. Ideally located near the Miami Beach Convention Center and The Temple House, a unique private event venue, El Paseo Hotel also offers a unique setting for corporate groups and social gatherings of up to 400 guests. Celebrate your special day surrounded by the romance of South Beach and the historic and vibrant culture of Española Way. Our Miami wedding packages include Latin-inspired cuisine, wine and drinks, flowers, and personalized service from a dedicated wedding planning team. Plan a charming group getaway or book room blocks for out-of-town friends and family near the heart of South Beach. Our culinary team offers catering packages that can easily accommodate up to 30 people at the hotel, and you'll find several spots on Española Way for larger groups.